The High-Density 64 Kg Density 50mm Ecose Energy Batt is perfect for all industrial applications for high-temperature reduction and heat loss. The 64 Kg Density Ecose Energy Batts are perfect for ovens and high-temperature applications. The added benefit is that the Acoustic properties on the Ecose Energy Batt are brilliant. 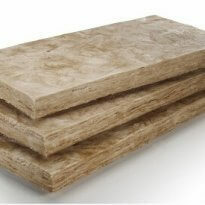 The insulation is used for its Acoustic properties as well as soundproofing qualities. The Ecose Energy Batt 64 Kg density is ideal for more heavy sounds in conjunction with low-density Soundproofing Insulation. Also, all Ecose Insulation materials are Formaldehyde free. Energy Batt can be used in Walls for soundproofing as well as fitting as roof insulation. Our 50mm Ecose Energy Batt 64Kg Density Price is the best in SA. Ecose Energy Batt is an Earthwool insulation product manufactured to the highest international standards. All Ecose Insulation Products are manufactured to European and International standards. 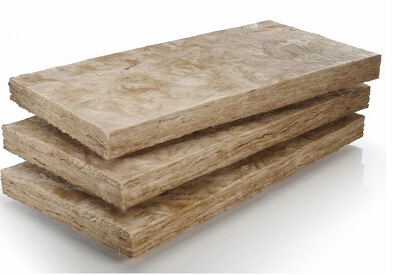 Earthwool Insulation makes use of formaldehyde-free resin binder.